This practice was founded after the end of WWII in Morton St, Georgetown. It changed hands several times until Dr John Vercoe took over in 1981. We all share the belief that the satisfaction of family medicine comes from continuity of care, looking after people over long periods of time. w up around Wyndham and Gore. 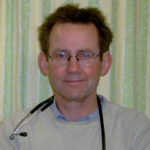 He trained in medicine at the University of Otago, graduating with post graduate diplomas in anaesthetics and obstetrics as well as holding a fellowship of the Royal NZ College of General Practice. 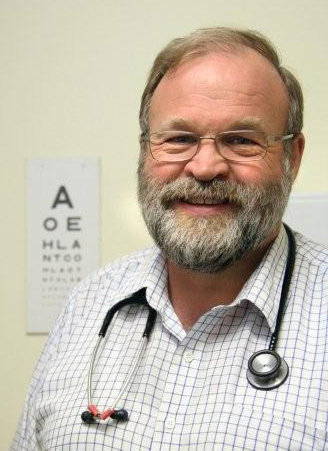 After three years overseas experience and two years further training, John returned to Southland to take up general practice in 1981. He is married and has four daughters and a lot of grandchildren! He enjoys maintaining his 13 acres, tramping, sailing, travelling, motorbiking & anything that gets the wind in his face! Steve was born and received his schooling in Invercargill. His basic medical degree comes from the University of Otago. He has a post graduate Diploma in obstetrics also from the University of Otago. He is a Fellow of the Royal NZ College of General Practice. He was the deputy chair of Te Ara Kewa Ltd, our former Primary Health organisation. It ceased to function on October 1 2010 and has since been absorbed into Wellsouth PHO. Away from medicine Steve’s interests are his family, home, gardens, travel, digital photography, boating, diving and fishing. He has shares in a 15m launch based at Bluff from which he explores Southern New Zealand. Jane was born in Scotland and trained at the University of Aberdeen. Amy Mullen is American trained and is certified as a Family Medicine Physician and Surgeon in the State of California. She has been living and working in New Zealand with her husband for the past few years. She has additional experience and training in sports medicine, pre-hospital and wilderness medicine. Amy enjoys mountain biking, surfing, tramping, road biking, kayaking, sailing and other outdoor pursuits. Amy and her husband enjoy world travel and culture. Her husband enjoys wildlife photography and fly-fishing in his free time. Her goal is to continue to provide the high quality care that you are used to receiving from the team at Vercoe and Brown. 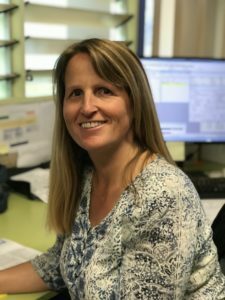 Rhonda was born in Invercargill, and completed her Bachelors degree in Nursing at Southland Polytechnic, graduating in 2001. Her previous nursing experience consists of ward nursing in hospitals both overseas and here in Southland. 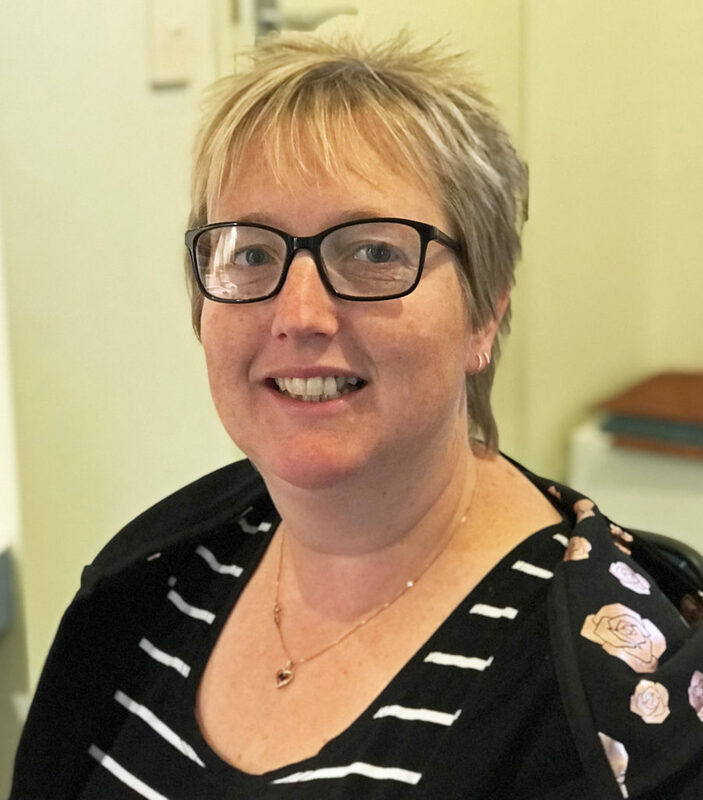 She is a mum to two young children and enjoys spending her free time with her family and friends, as well as exercising, reading and has recently regained her skills with a crochet needle, something she was taught as a young girl. Theresa was born in Dunedin and raised in Invercargill. She left for Dunedin to study Zoology, and then spent some time overseas working as an English teacher in South Korea. She spent most of her twenties enjoying different jobs in nature, from guiding and hut wardening to vet nursing. When she was 28, she went back to study to become a registered nurse and hasn’t looked back. Her previous nursing experience was mainly hospital based and she enjoys the change and challenge of primary care nursing. She has an amazing fiance and three unique children who provide endless entertainment! When she has a spare hour or two, she enjoys running, squash, yoga and study. 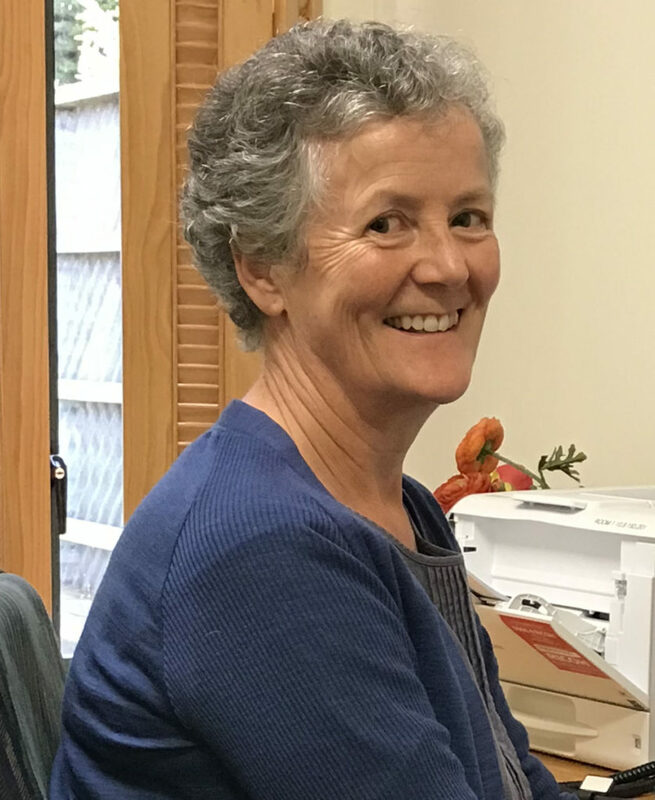 Diane was born in Dunedin but considers herself a Southlander as she has lived here most of her life. She loves this part of the country because of its wonderful forests, lakes and coastline. 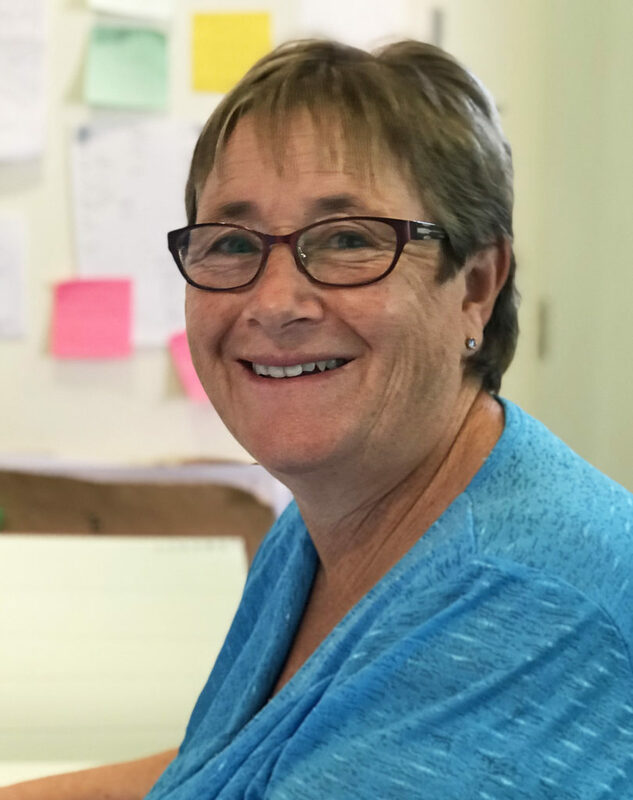 After moving to the city fifteen years ago, Diane worked in various roles within the healthcare industry whilst studying toward my NZIM certificate in Management. She now feels she has found my niche with the friendly team at Vercoe & Brown. She is married and has two adult daughters. Her interests include gardening, boating, fishing and going to the gym. Bev is a local,with her family farming a sheep,beef and dairy property at Glenham. She trained as a registered general and obstetric nurse at Southland Hospital. As her three children became more independent it was time for a new challenge. She saw the opportunity to work at Vercoe Brown and Associates as a welcome opportunity to be part of the medical profession again. Spending time with family and friends is top priority, especially with the arrival of grandchildren. When it’s time to relax she enjoys a daily walk or cycle for personal fitness. She enjoys reading, knitting, baking and helping on the dairy farm. Anna was born in Invercargill. At 18, she joined the Navy as a medic and went to Auckland. 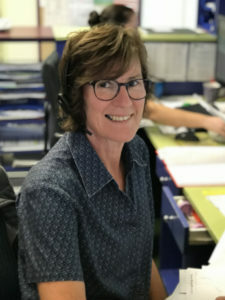 A slight career change later meant that at 22, she worked as a frontline police officer in Auckland, which was eye-opening and resulted in another career adjustment. She retrained to become a cardiac and respiratory technician and loved it so much she continued for 15 years in the public health system. In 2017, she felt the call of Southland, moved back home and brought her dream property at the seaside where she lives with her fur babies. Now, you’ll find her getting out on the water (when it’s not too windy) and keeping fit by cycling, paddling and walking the dogs at the beach. Juliet came to Southland in 1988 for a year – and never left. Southland has been a great place to live and bring up their children. She has an important roles managing the behind-the-scenes administration and support. Her background is as a registered general and obstetric nurse, with special interest in mothers and their young children. 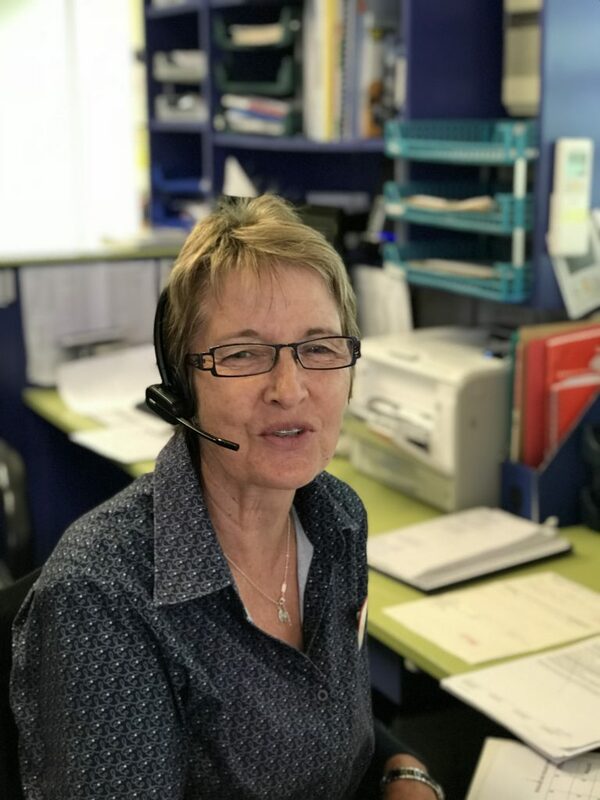 After registering, she worked on the wards for a year or so, then went back to the books, and gained her Plunket nurse qualifications, and then a certificate in early childhood learning and development through Massey. She worked for the Plunket Society for over 20 years. The highlight was being involved with the establishment and running of the Plunket family unit in South Dunedin. She has two daughters and two grandchildren. Her interests include family, friends, church, and travel. Andrea is a true Southlander, born and raised in Invercargill and has remained here ever since. Since entering the workforce, she has mainly worked in administrative roles. 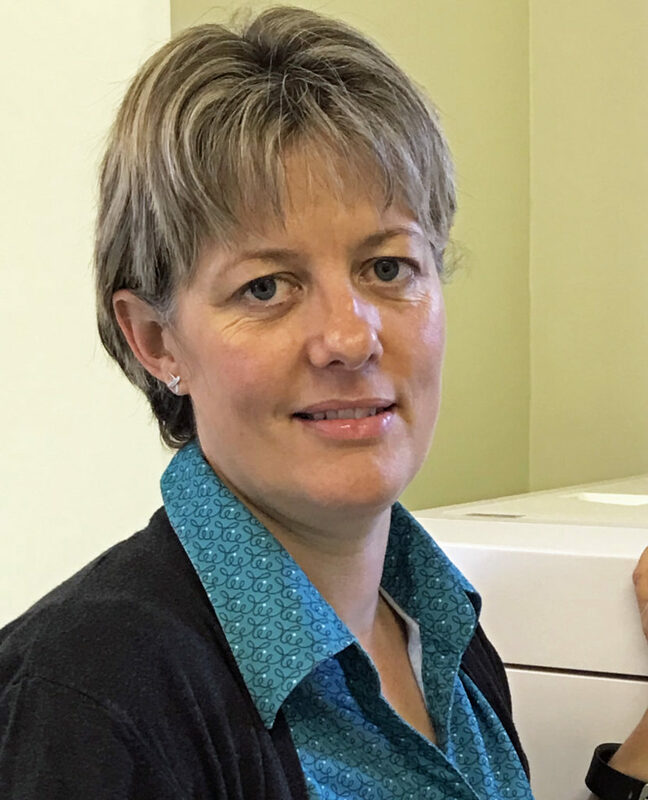 Her previous roles included eight years as a receptionist and office manager for a medical laboratory and assistant to the vet nurse in a local veterinary clinic. In 2008, she joined the team at Vercoe Brown as a clinical assistant. She is married with two children. In her spare time, she enjoys spending time with family and friends and enjoy doing a variety of handcrafts.